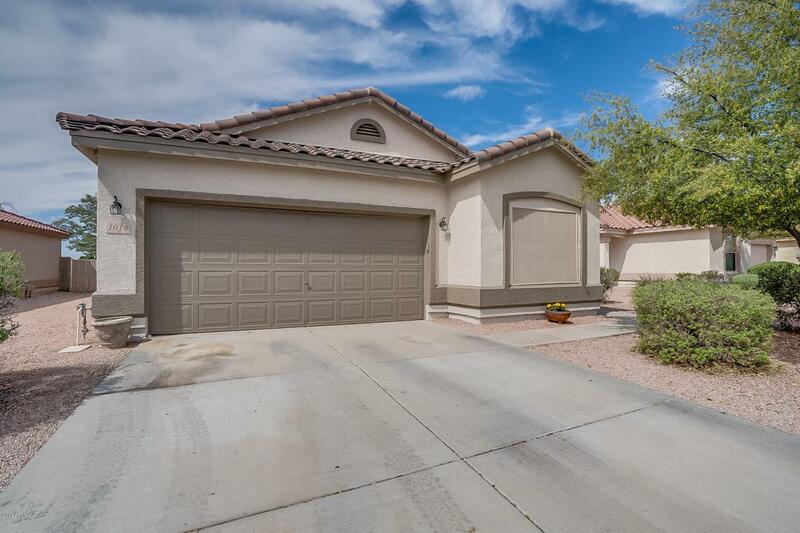 Walk the kids around the corner to school from this gorgeous, cul-de-sac home! Perfect for a family. Home has 3 bedrooms + den (which has been used perfectly as a bedroom) and 2 bathrooms. 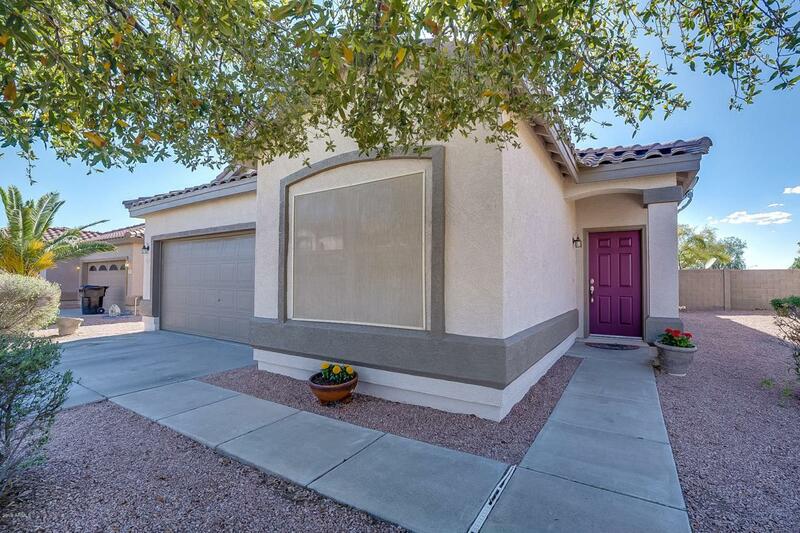 Great open floor plan that leads out to the recently-seeded yard out back. Upgrades include: floor, countertops, backsplash, renovated bathrooms and more! Home has been meticulously well-kept. 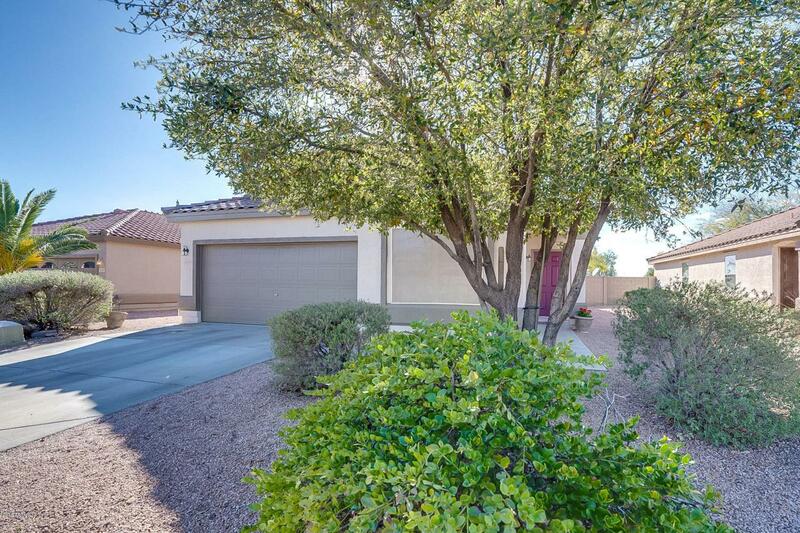 Its a gem of a neighborhood with privately maintained streets and cute parks! The area is growing with new amenities such as Hobby Lobby, Kneaders, Sprouts (opening soon! ), Old Navy and Michaels, Walmart and and IMAX AMC just a mile away. Your buyers will not be disappointed! 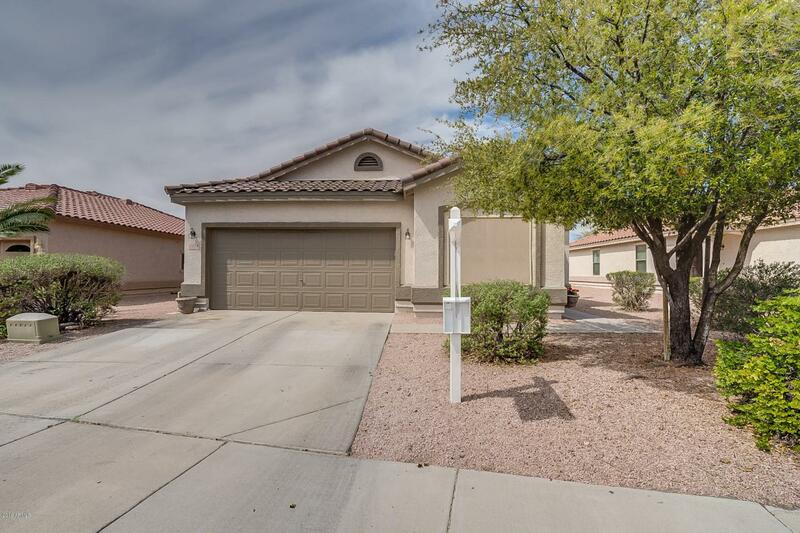 Don't miss this great find under 250K in Mesa!